For family reunion events, games are a popular activity shared by all members of the family. Games can range from outdoor team games to indoor matches of trivia or challenge. 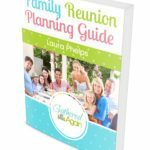 The family reunion planner should plan an arsenal of enjoyable and safe games that would appeal to the widest variety of age groups, interests, and backgrounds. 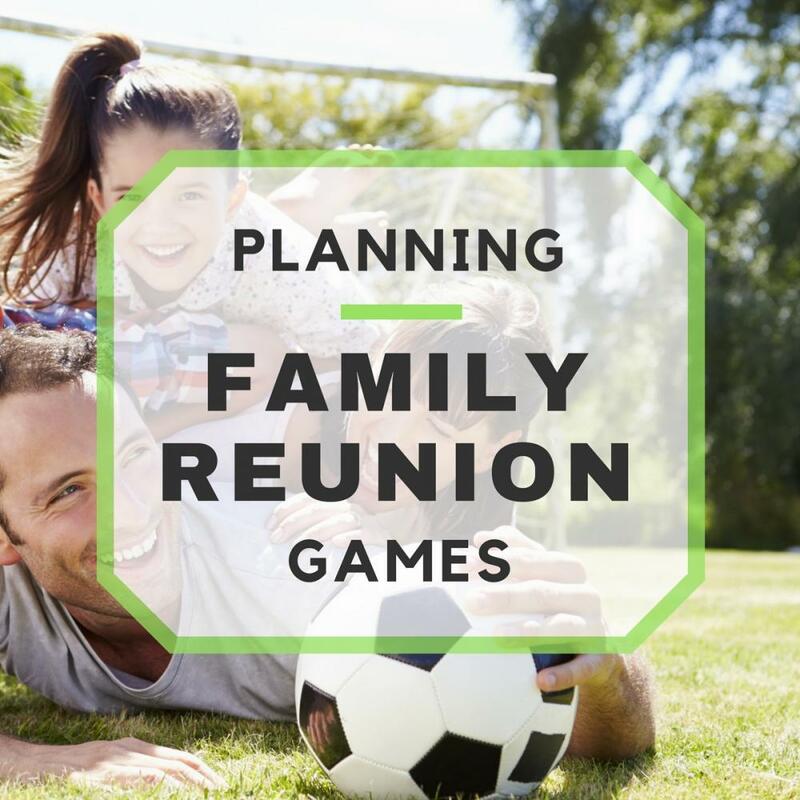 Choosing your reunion games depends several different elements; the weather conditions, the venue or location of your event, and the size of the space available. For families holding their reunion at home, backyard games are ideal when sunny weather is expected. However, it’s good to plan some backup games if afternoon showers bring the party indoors, such as family-related trivia and board games. Planning a big reunion? Scaling games to fit the size of your group and venue is easy. Group families together into teams to play outdoor sports games, races, and other fun family challenges. *Important Note: Many public venues, such as high school auditoriums or community convention centers, have varying rules and guidelines regarding what activities you can hold, so be sure to check before you plan your activities. The best family reunion games are the ones that all guests can enjoy, and outdoor games are the perfect place to start! These types of games are easy to plan for your family reunion because most attendees already know general rules and game play. Often, the family members who won’t play can still have a good time watching and cheering from the sidelines. Feel free to put a different twist or spin to a common sport or ballgame for creativity. For example, if your venue has a swimming pool or your reunion is by the beach or lake, you can try water basketball or volleyball instead. This suggestion from Yahoo! Voices is a great icebreaker that also goes with the overall purpose of the family reunion; bringing everyone closer together. Family trivia is also pretty simple: all you need to compile is various facts about each family represented or, for smaller groups, even each individual member. 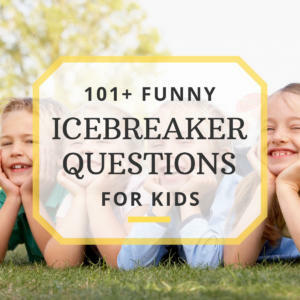 Trivia questions and facts can also be requested from every participant prior to the event. Weeks before the reunion, ask every attendee for a baby picture and a recent photo of themselves. Using a whiteboard (or PowerPoint if the pictures are sent in digital form), line up the baby picture next to the recent photo. Hide the recent photo at the start of the game, and the family members will then have to guess who it is. Everyone will enjoy a good laugh as you see the photos, making for a memorable reunion game. You and your crew have been running around all day, playing this game and that, and doing whatever other activities you’ve planned, that when evening comes along, everyone just wants to relax. Don’t worry, you can still hang out as a group and have fun by playing party & board games. Mix things up a little bit by adding extra rules that make the games more interesting! For example, Monopoly or Millionaire can be played with “alliances” or families versus families, instead of the usual individual players. This ups the ante and also encourages planning within families as they strategize together on how to beat opponents. 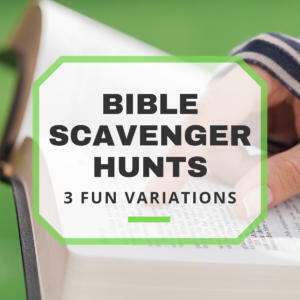 For more excitement, switch up the teams and create different groups (such as Aunts, Uncles, Nephews and Nieces, or East Coast Family vs. West Coast Family) so people have a chance to interact with one another. Whatever games you choose for your reunion, you and your family are sure to share many good laughs and stories as you spend time together!